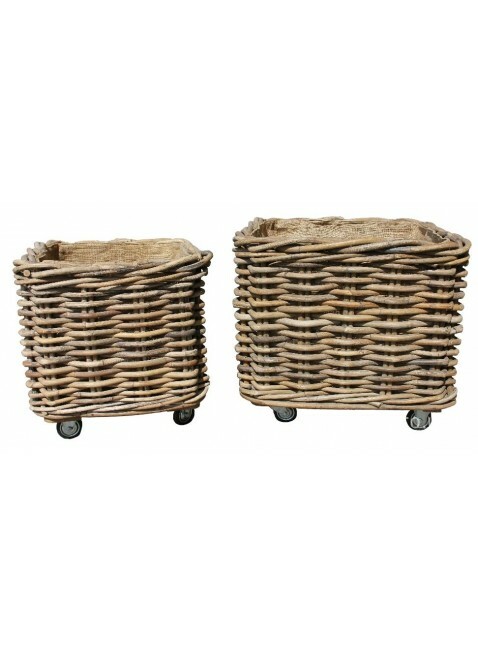 A handy log basket with wheels will not only make the fireside look much more homely, but will help you with your indoor log storage. 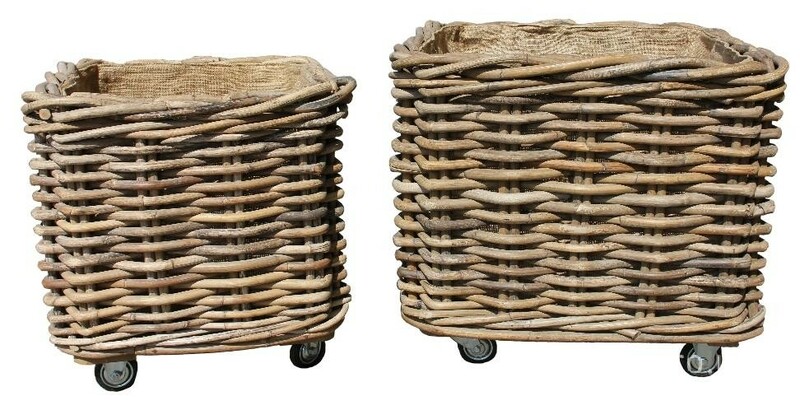 Now you don't need to go back and forth to the wood shed to carry bundles of logs, you can just wheel the basket out and have a much larger load at once. 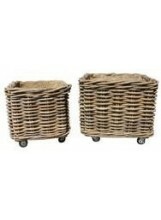 These baskets are handcrafted rattan with removable hessian liners, a perfect luxury log item.